Wait till you hear about One of the Finest Navy Cove Harbor Condos For Sale! 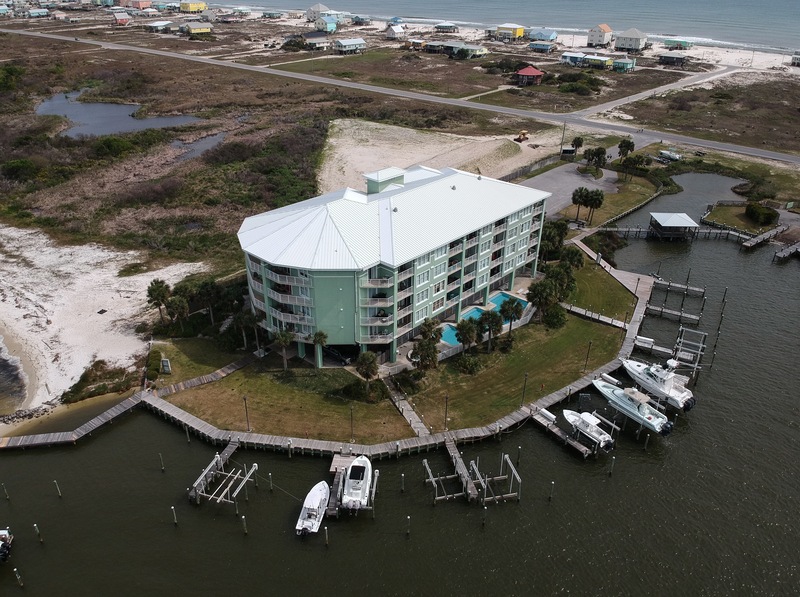 Navy Cove Harbor is one of Gulf Shores’ best kept secrets. The views from this beautiful 3 bedroom 2 bath condo are sure to take you away to your relaxing oasis as you’ll be able to enjoy a picturesque view of the bay. This is one of the very few condos out there that offers a boat slip in the complex’s very own marina, and still manages to maintain an affordable price! There are major amenities at Navy Cove Harbor including a hot tub, a pool, a fishing pier with cleaning station, a grilling area, and a beautiful maintained beach. This condo’s 1260 square feet offer a very comfortable floor plan. The 3 bedrooms come equipped with an exorbitant amount of storage and offer enough sleeping accommodations for at least 9 people! 2715 State Highway 180 Unit 1401 also offers an ideal sized kitchen with enough room to prepare your fresh catch. Many updates have been done to this immaculately clean condo including newer paint and new carpet. 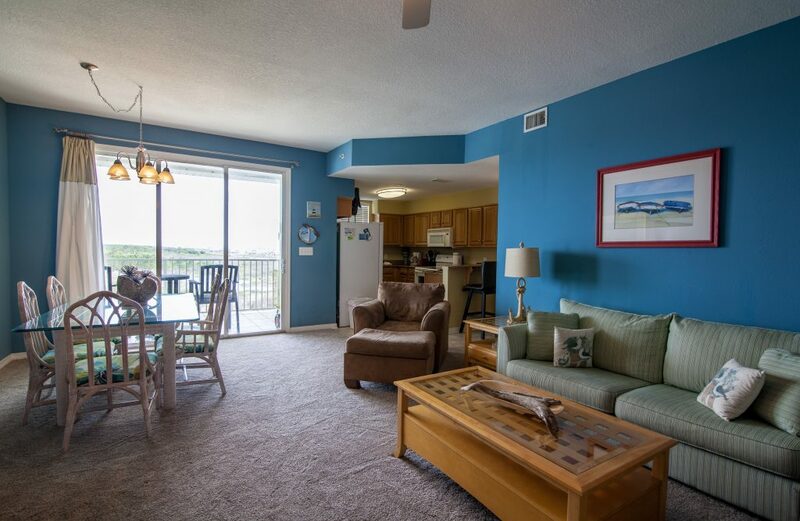 The condo is located down Fort Morgan Rd and offers an escape for the weary vacationer who yearns for the Gulf but wants to escape the traffic that Gulf Shores and its many tourists create. You will love the location being so close to the major attractions that Gulf Shores has to offer, and you will be pleasantly surprised the amount of dining options you will be privy to. Just a few minutes away from Historic Fort Morgan, this location gives a quick trip to one of Gulf Shores’ most desired tourist destinations! Tour One of the Finest Navy Cove Harbor Condos For Sale with the Jason Will Real Estate Team 251-866-6464.